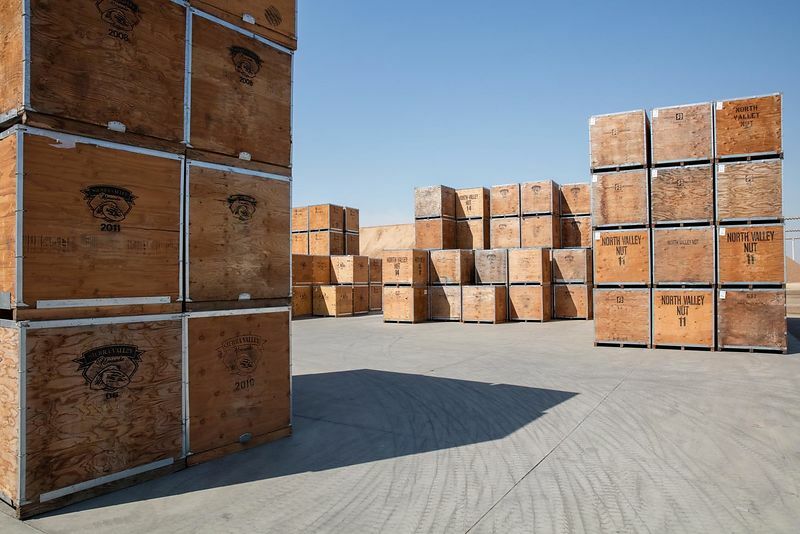 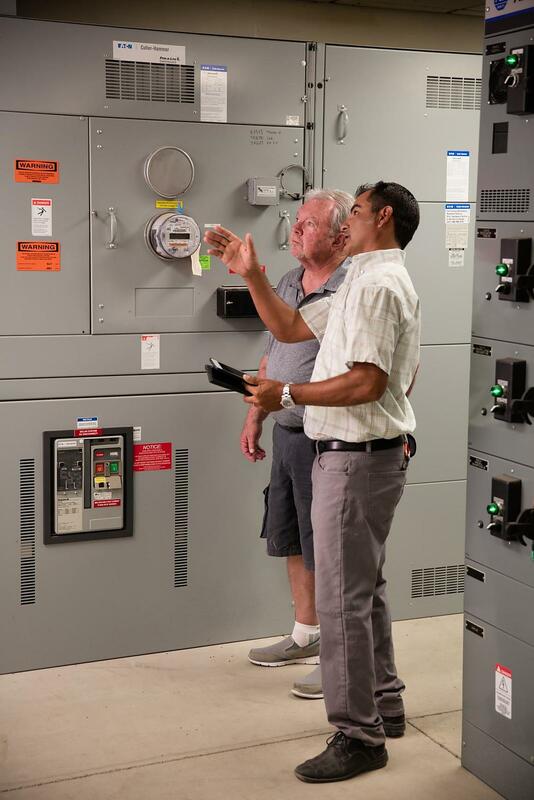 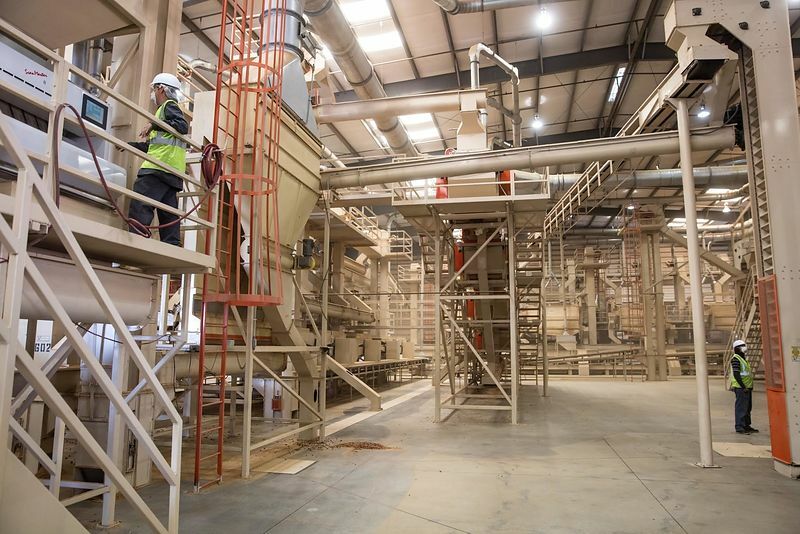 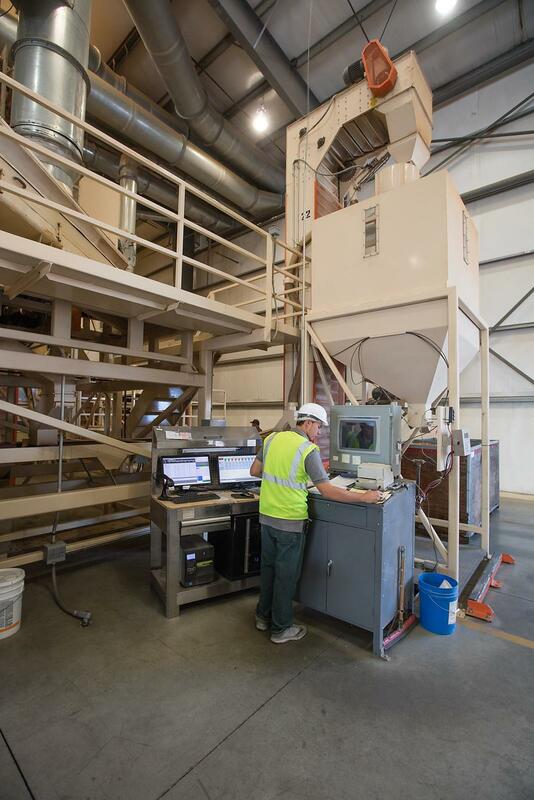 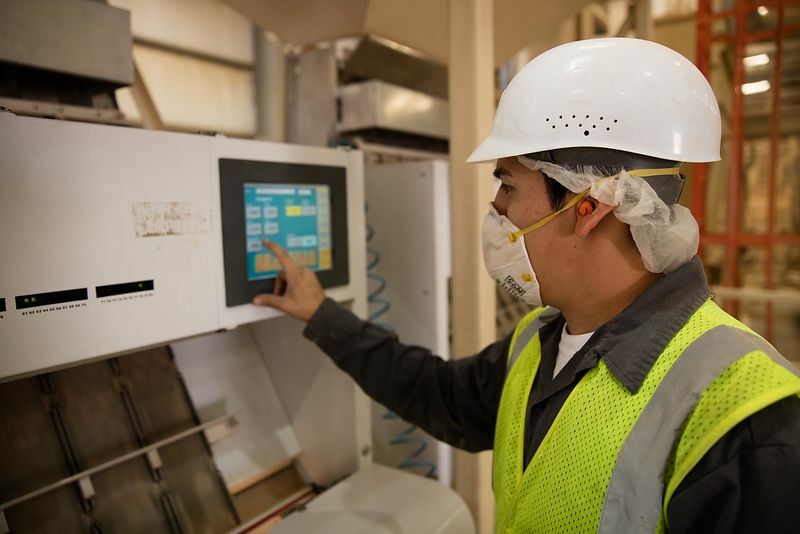 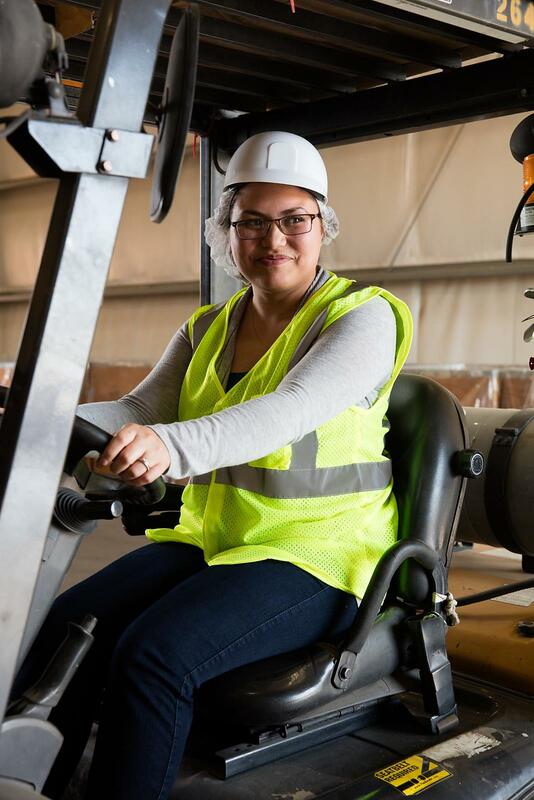 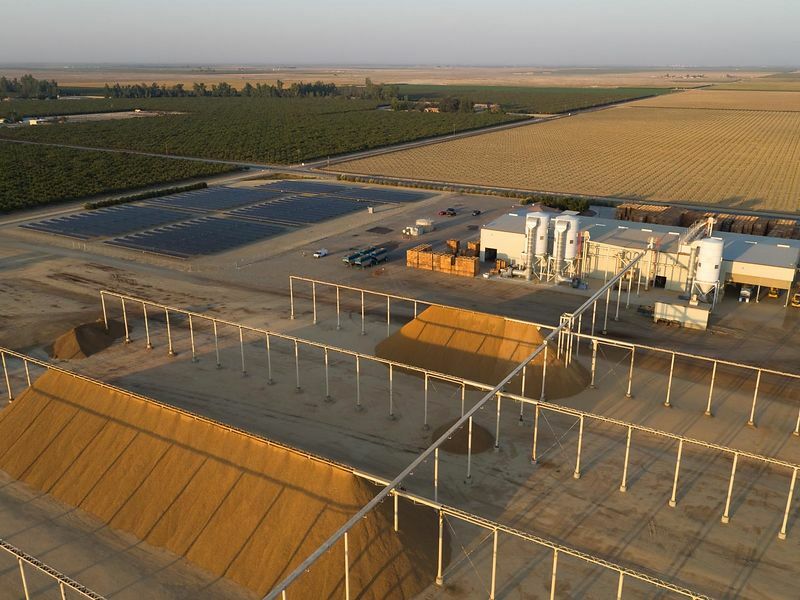 This commercial photography project for Sunpower Corporation sought to accomplish a few objectives for its work with an industrial food processing plant in California. 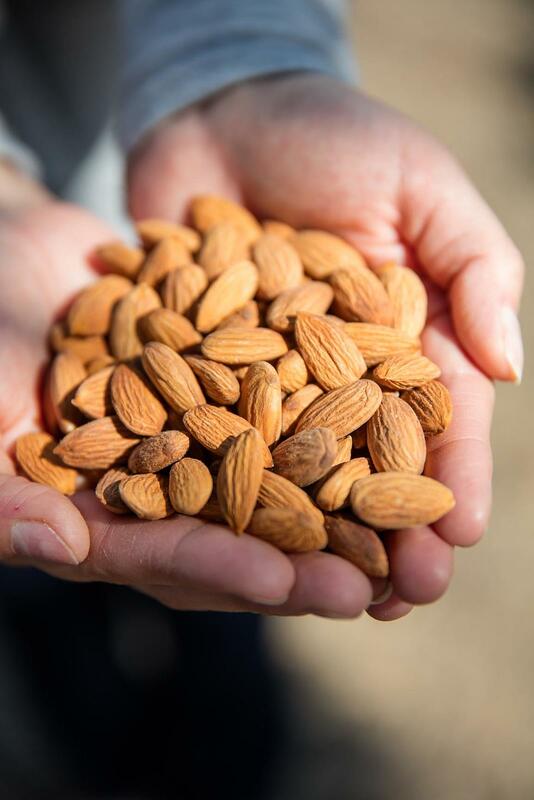 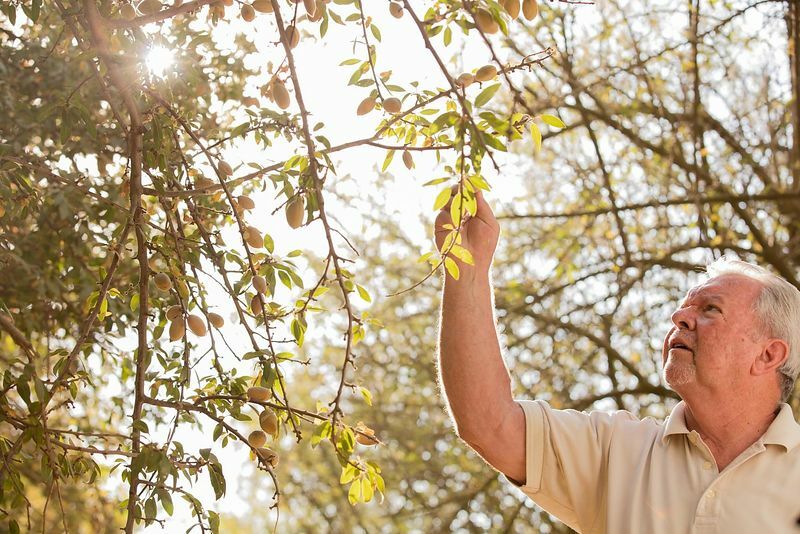 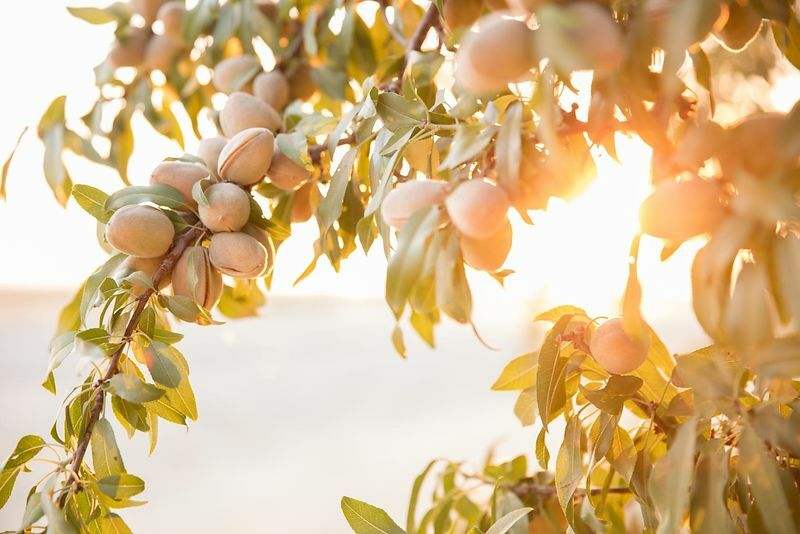 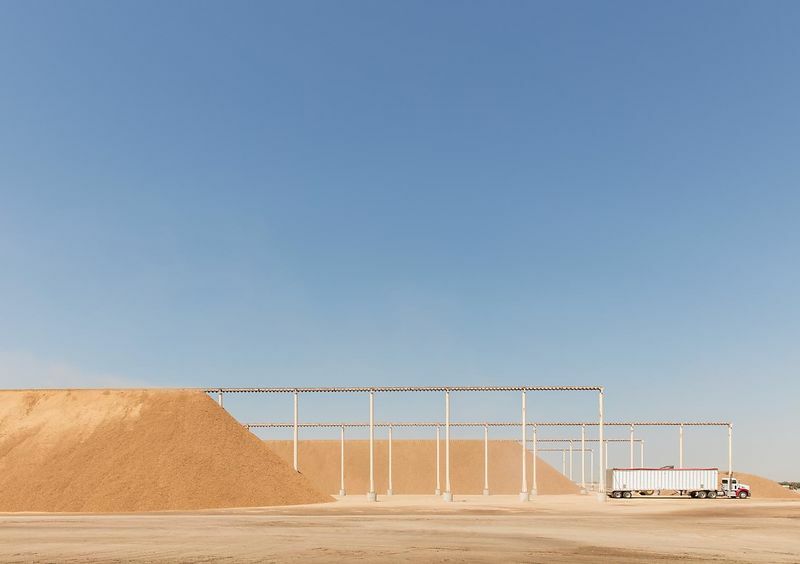 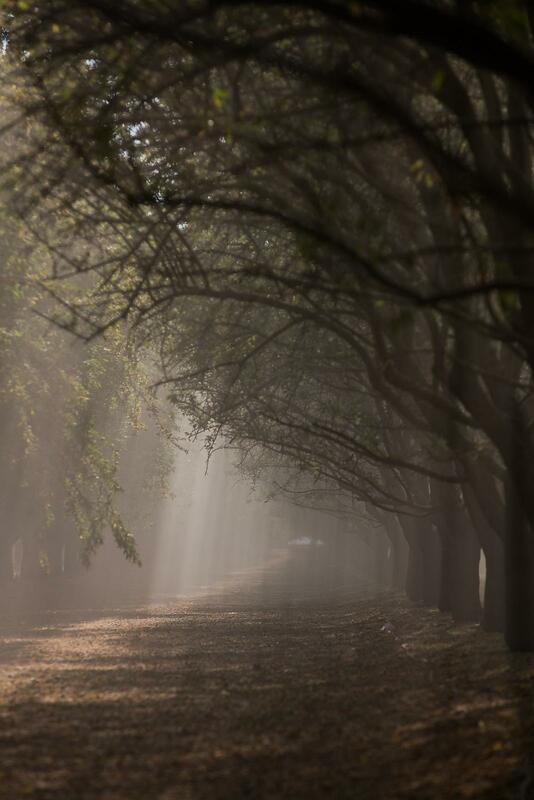 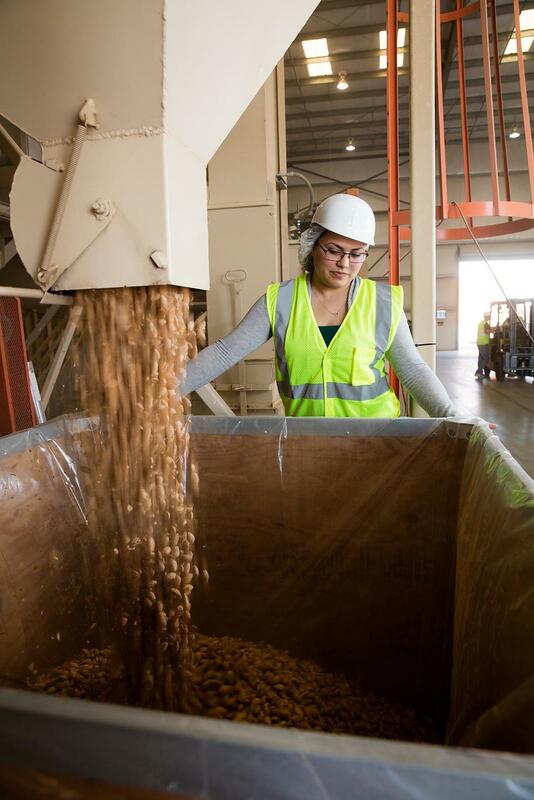 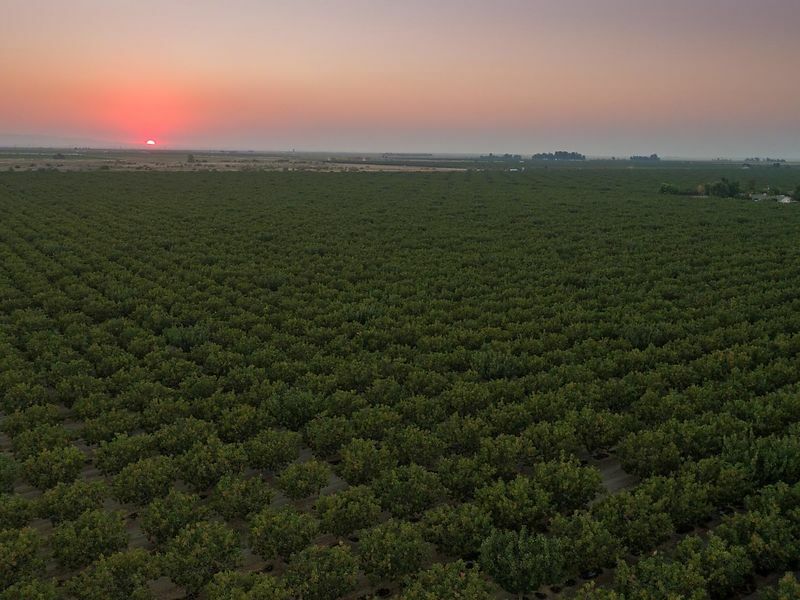 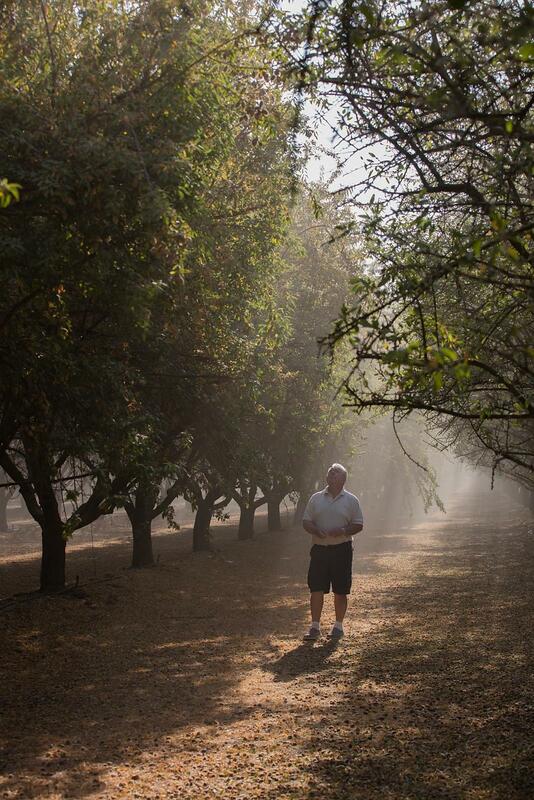 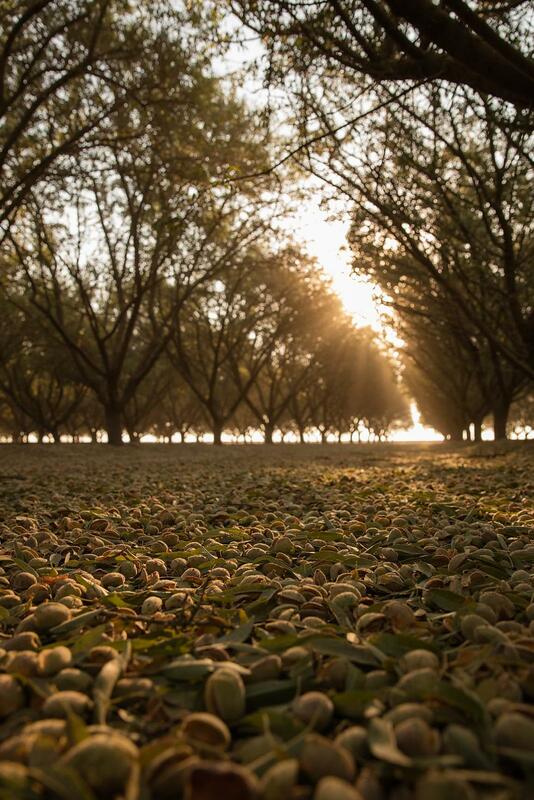 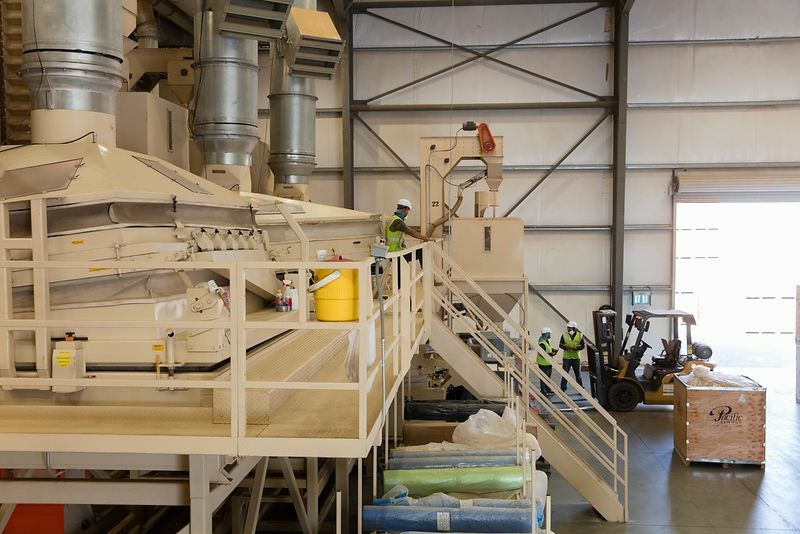 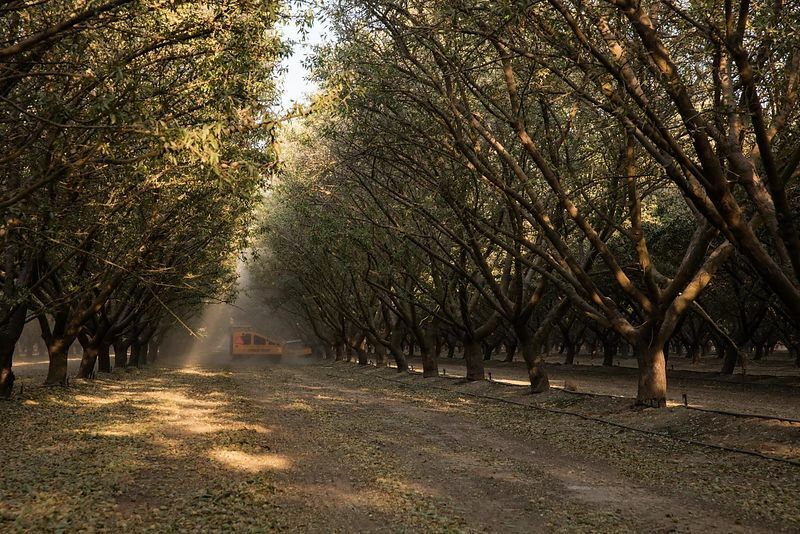 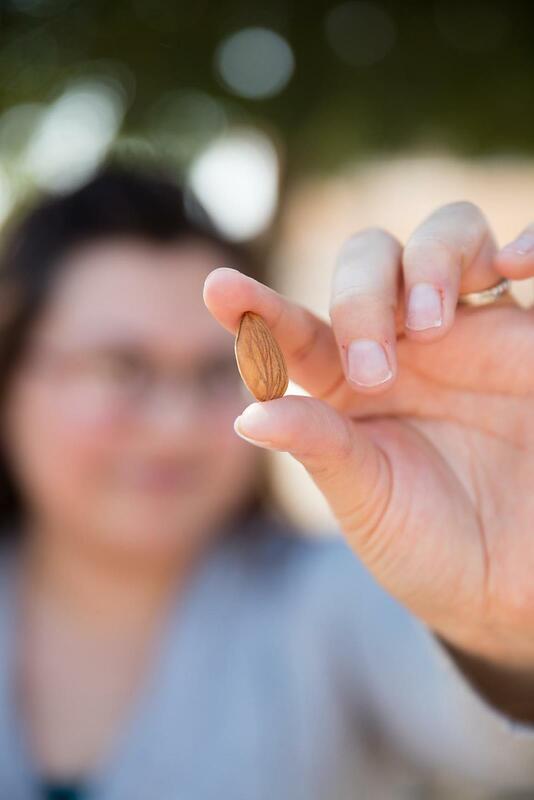 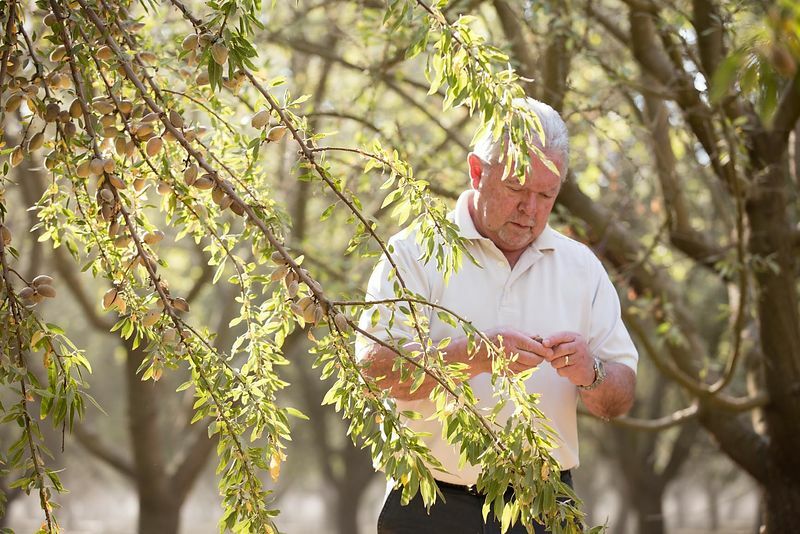 Empire Shelling in California's Central Valley is one of the largest nut processors in the country, producing over one quarter of almonds alone. 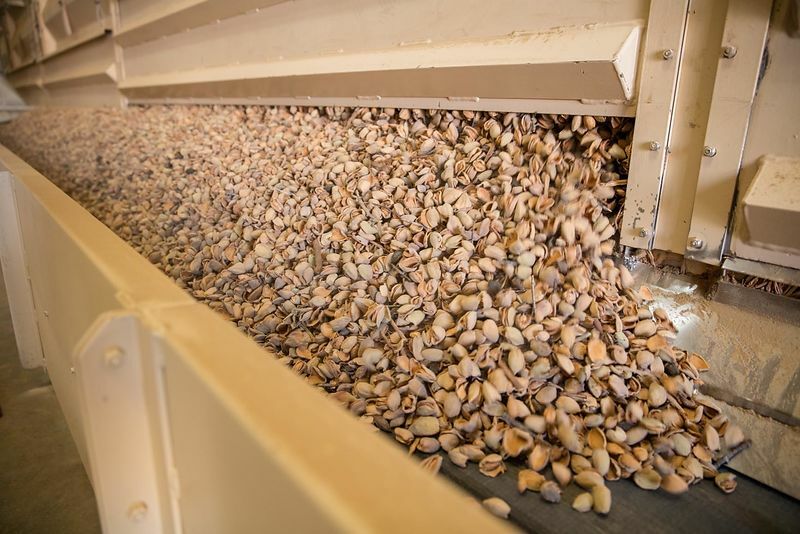 The late summer harvest is their busiest time of year and when their energy needs get, well, a bit nuts. 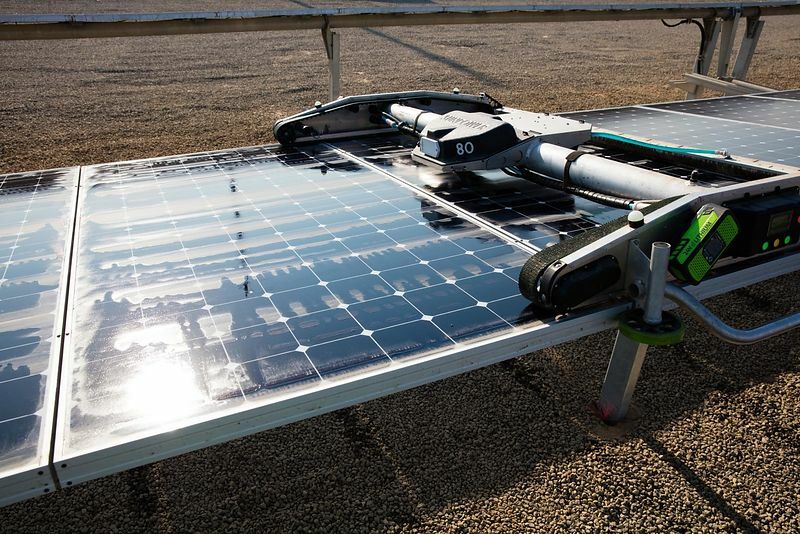 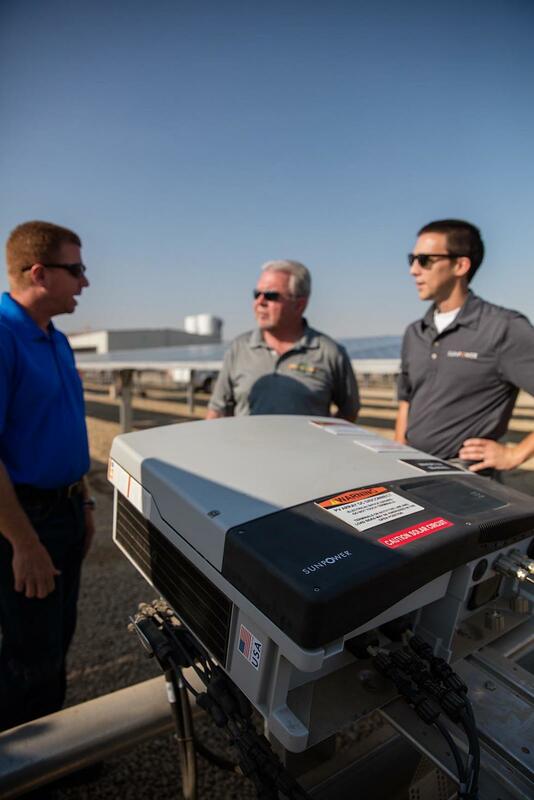 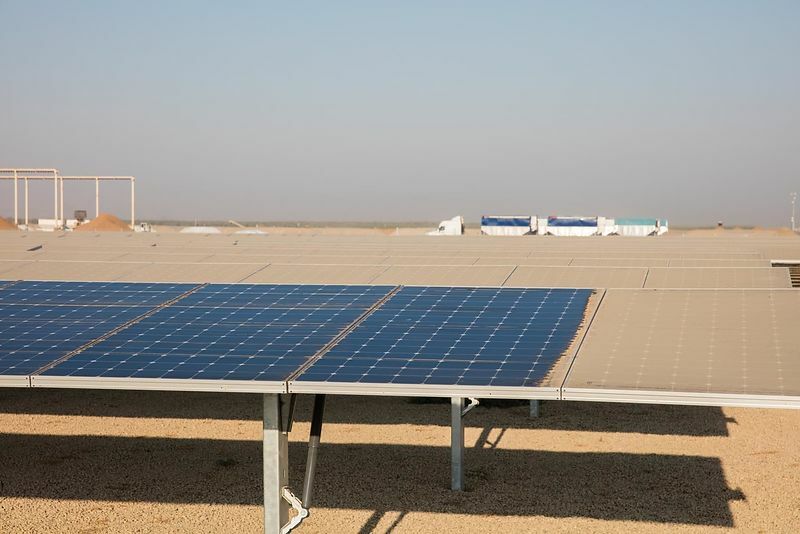 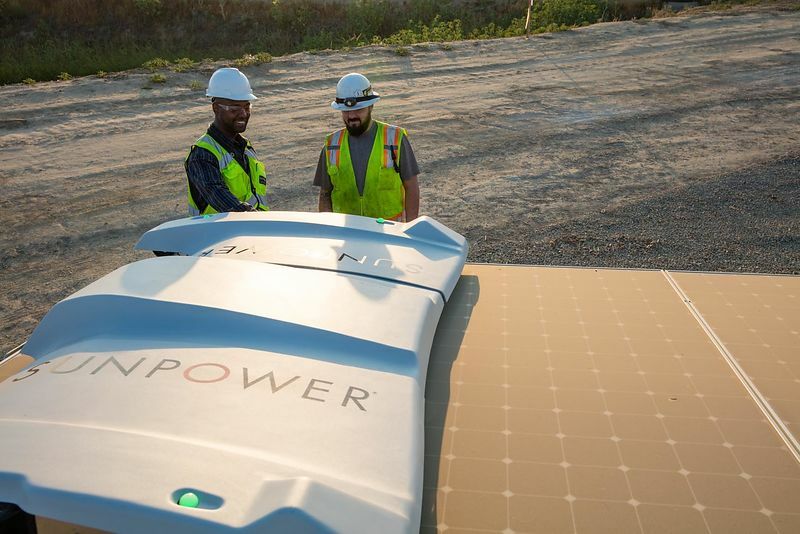 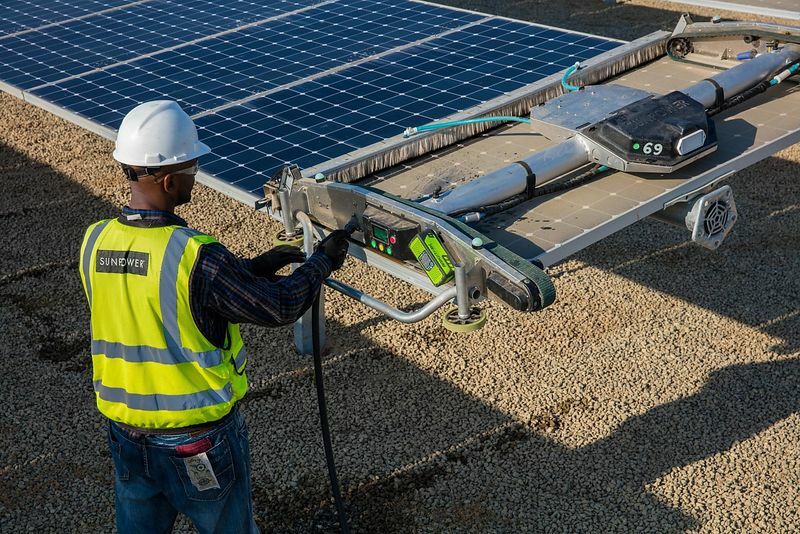 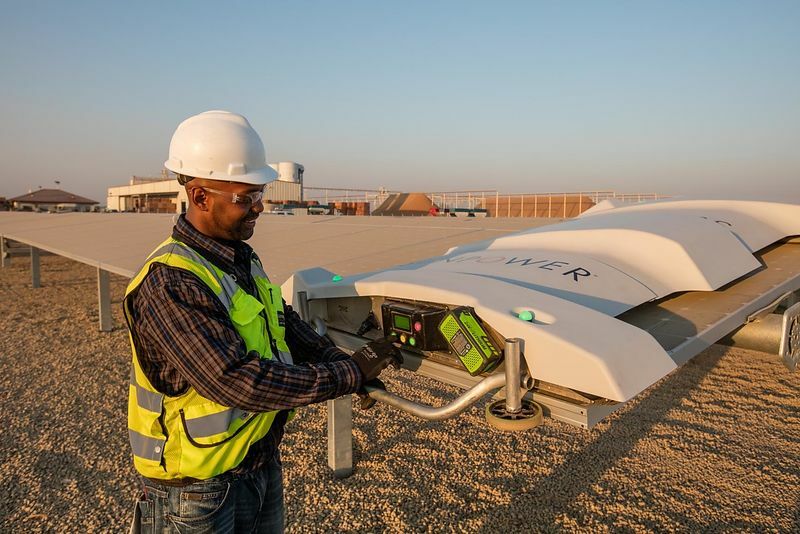 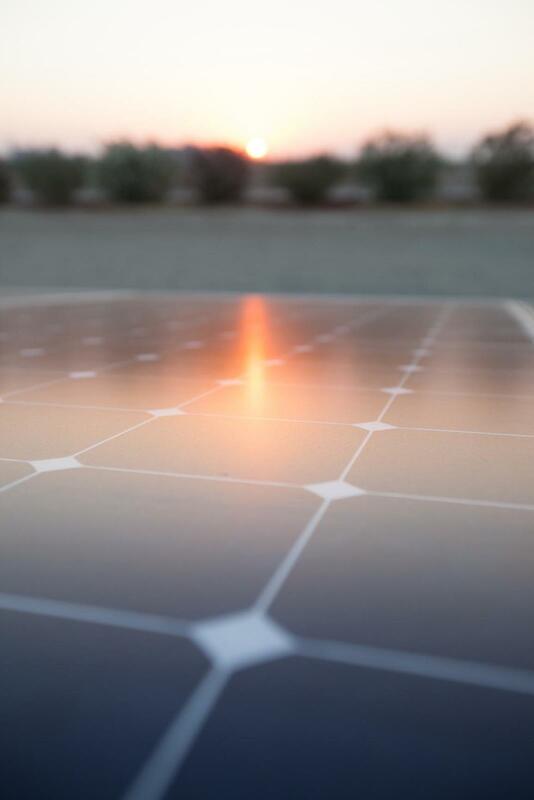 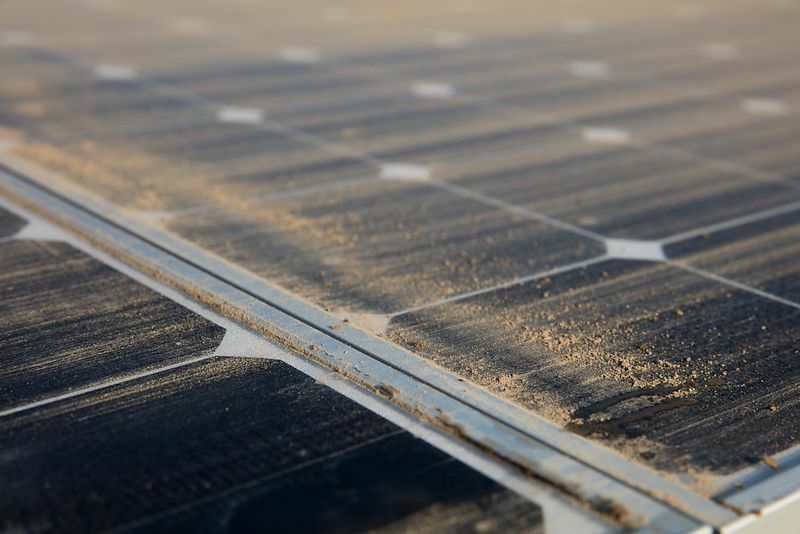 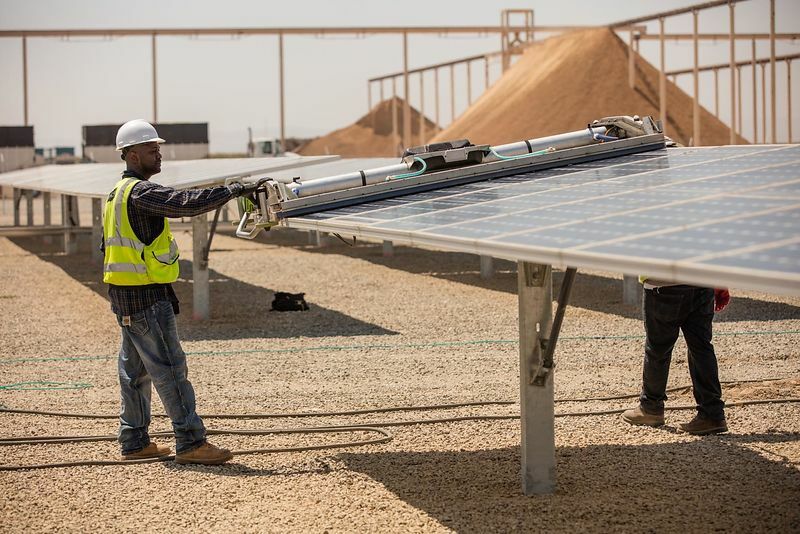 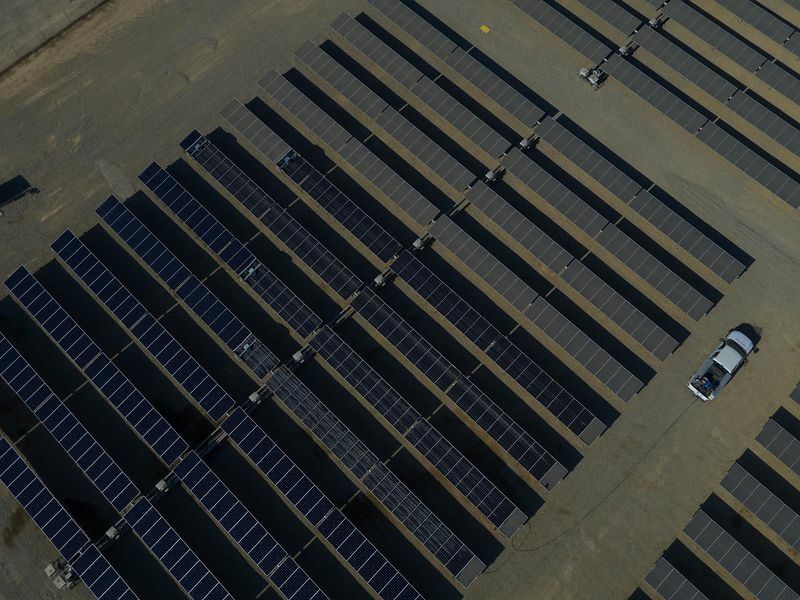 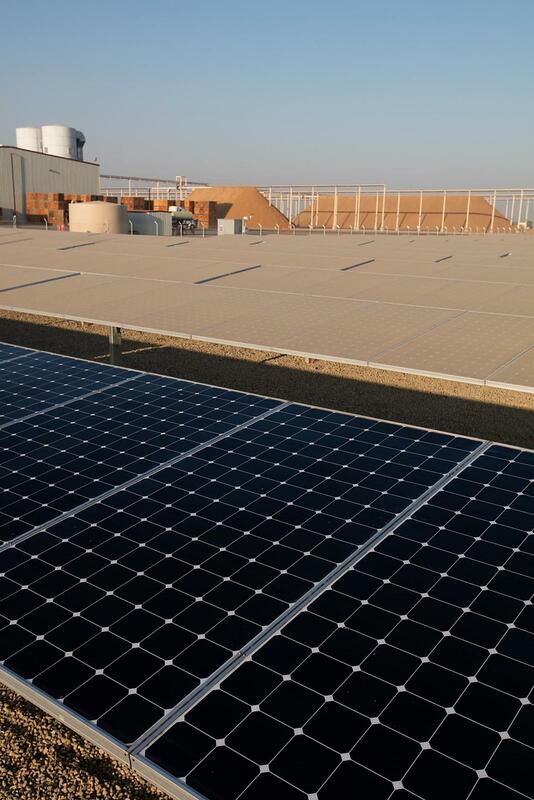 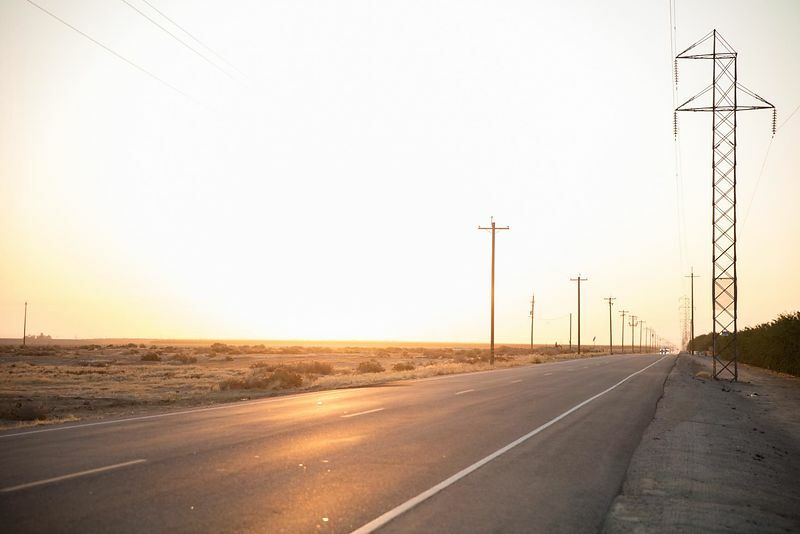 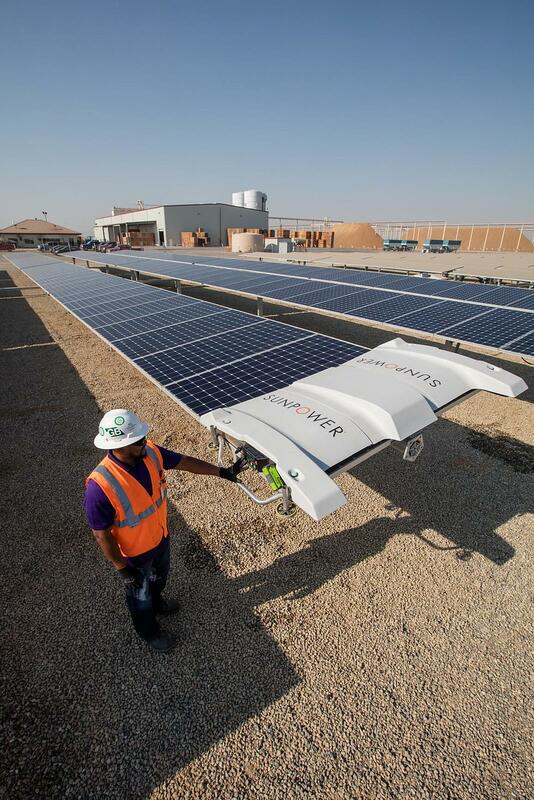 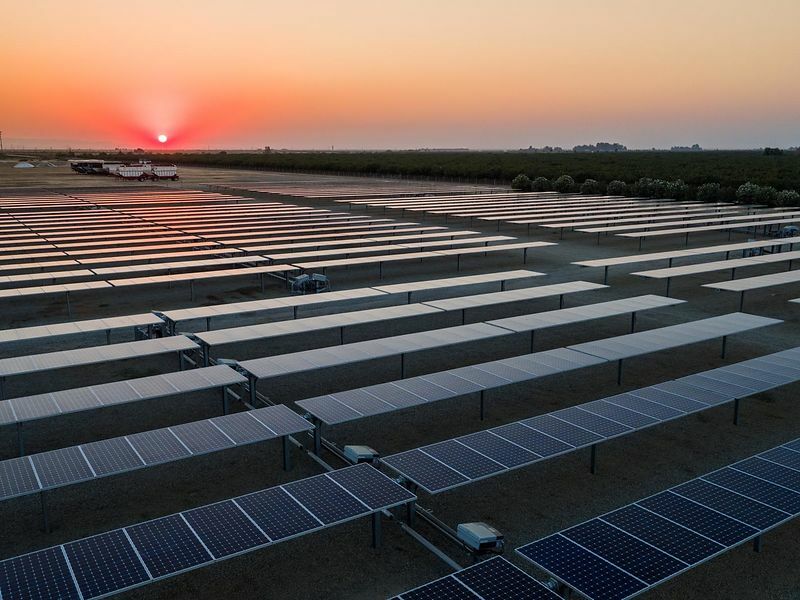 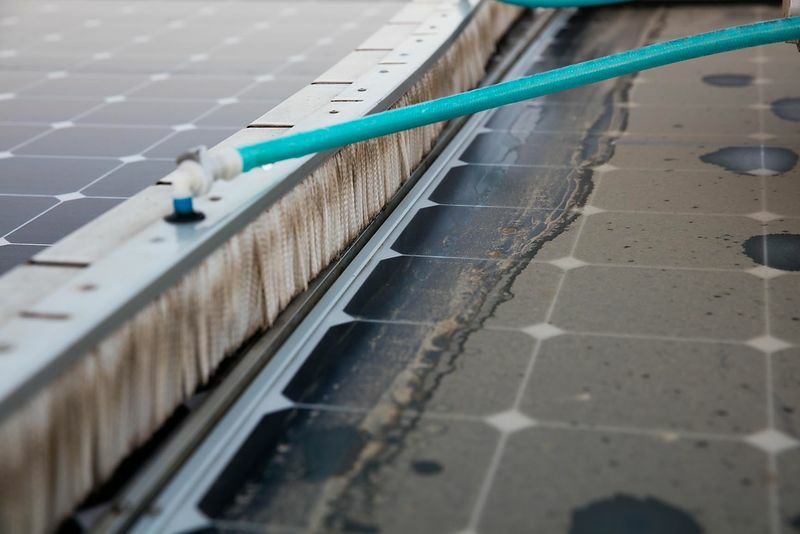 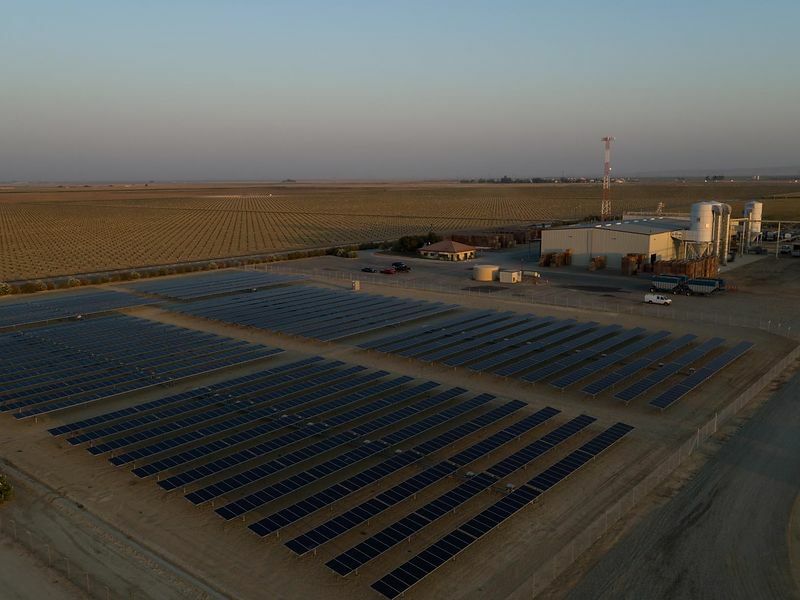 To help ease the energy cost burden, Sunpower created a solar array larger than a football field that would harness the sun's rays to power the hungry equipment in the plant.